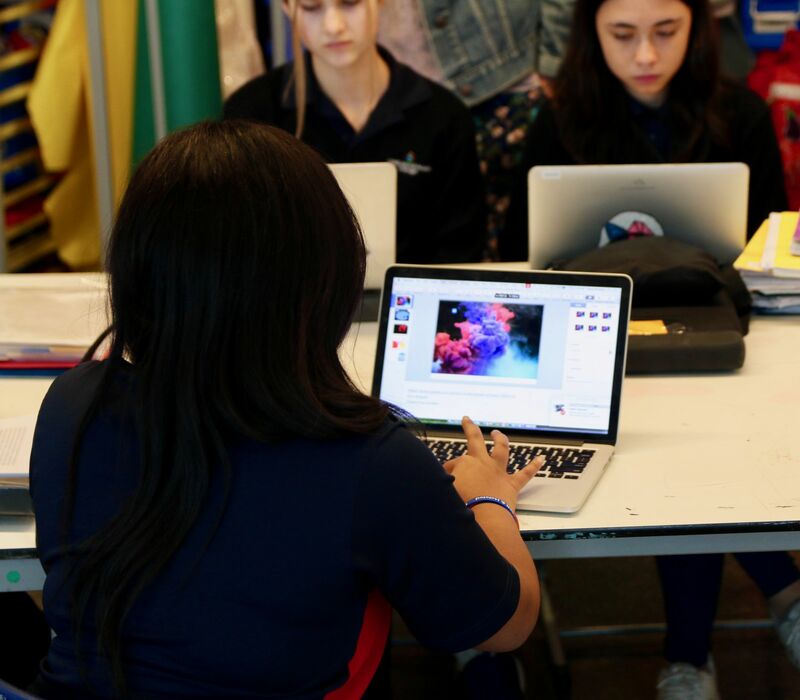 Keri-Lee Beasley, director of digital learning at GEMS World Academy Switzerland, recently spent a week at GEMS World Academy Chicago, working with our students and teachers on ways to thread graphic design more deeply into the curriculum. Ms. Beasley, working closely with GEMS Chicago Director of Innovation Peg Keiner, visited students in grades 2, 5, 6, 7, 8, 9 and 10. She and Ms. Keiner also supported grade 4’s Waves unit and provided suggestions for the assessment of grade 3’s Exploration unit. Ms. Beasley and Ms. Keiner focused much of their time helping students become more familiar with Apple’s Keynote app, which is available on every school device. Our students learned to create visuals in Keynote that could help learning in math, art, world languages and other subjects. Ms. Beasley also went on a Field Study to the Art Institute of Chicago. Field Studies are focused mobile-learning excursions that take place all over the city. 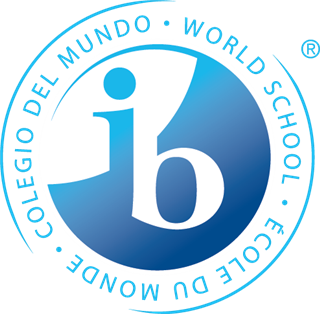 Both Ms. Keiner and Ms. Beasley said they hope to build on this first “innovation exchange” with additional collaborative projects in the future. 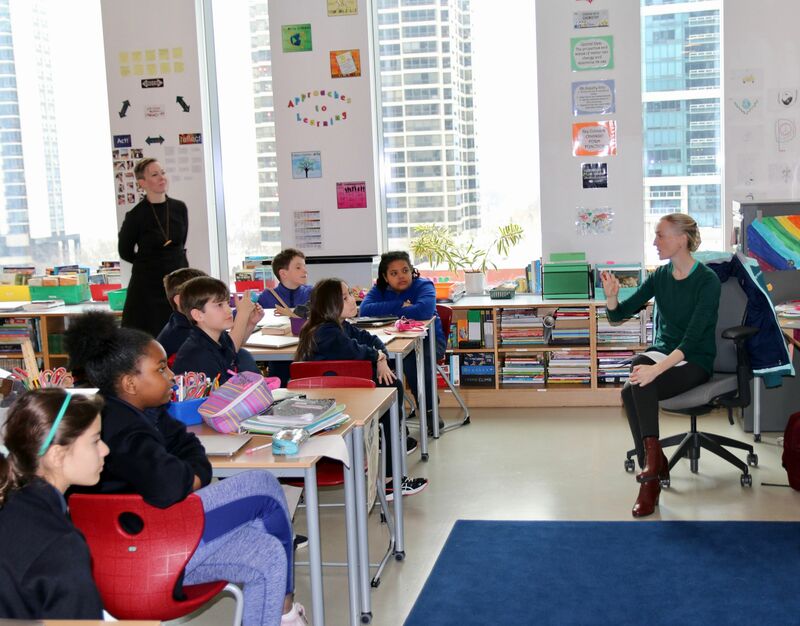 Both the Chicago and Switzerland World Academies are part of the GEMS Education network, which educates more than 250,000 students in 19 countries around the world. See photos from Ms. Beasley's visit below.